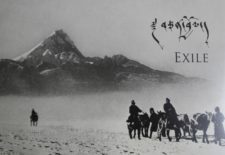 The “Exile” photo journal was initially conceived by Tenzin N. Tethong and award-winning photojournalist Jim Daniels as a book to commemorate the fifty years in exile of His Holiness the Dalai Lama and the 150,000 Tibetans who today live outside Tibet. 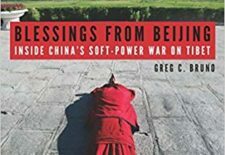 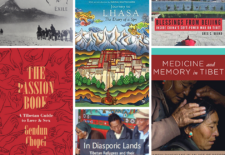 Published by University Press of New England in May 2018, “Blessings from Beijing: Inside China’s Soft-Power War on Tibet” by Greg Bruno untangles the chains that tie Tibetans to China and examines the political, social, and economic pressures that are threatening to destroy Tibet’s refugee communities. 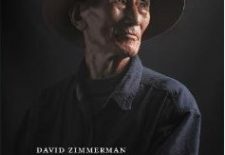 Published in August 2017 by Kehrer Verlag, “One Voice: Portraits of the Tibetan Diaspora” is a book of portrait photographs by New York based David Zimmerman. 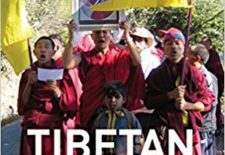 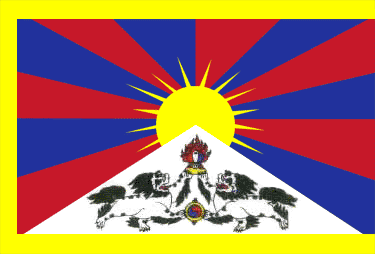 Published in May 2016 by I.B.Tauris, “Tibetan Democracy: Governance, Leadership and Conflict in Exile” by Trine Brox is an exploration into how democracy is viewed and practised amongst Tibetans in exile.